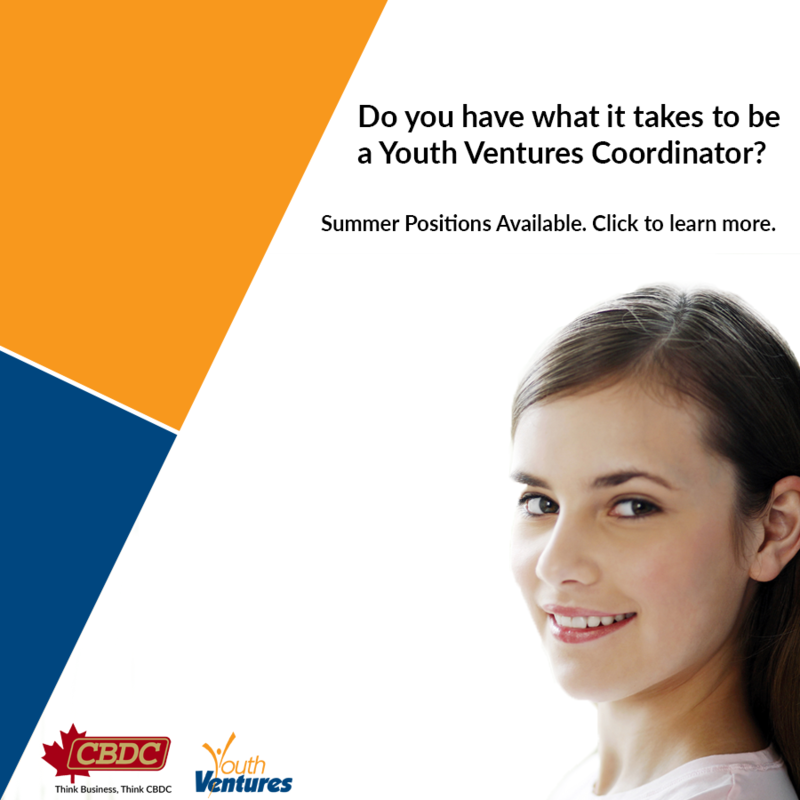 CBDC Eastern Initiatives is seeking a dynamic person to deliver the position of Youth Ventures Coordinator for the summer of 2017. Youth Ventures is a 16 week program operating from May to August which fosters and supports student entrepreneurship. The salary for the position will be $1050.00 biweekly. Applications must be received by 4:00 pm on Friday, March 31, 2017. Position start date Monday, April 24, 2017. Candidates must exhibit a motivational and positive attitude and work with minimum supervision. They must provide these young entrepreneurs with the necessary counselling and support of business plan development, administration, marketing and basic bookkeeping to encourage their every success. Strong oral presentation, interpersonal skills and use of basic computer software applications must be demonstrated. Such skills would be obtained through a post-secondary background in business / commerce or are presently enrolled in a business studies program. Experience working or volunteering with youth is imperative as well as planning, organizing and coordinating events would be an asset. The position will be based in Clarenville and require travel throughout the region. Use of own vehicle will be required. Position subject to funding approval.